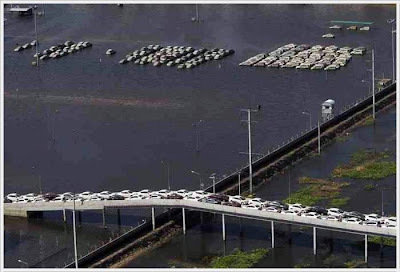 Worst flooding in Thailand during the last 50 years this year killed 610 people and caused damages in the billions. 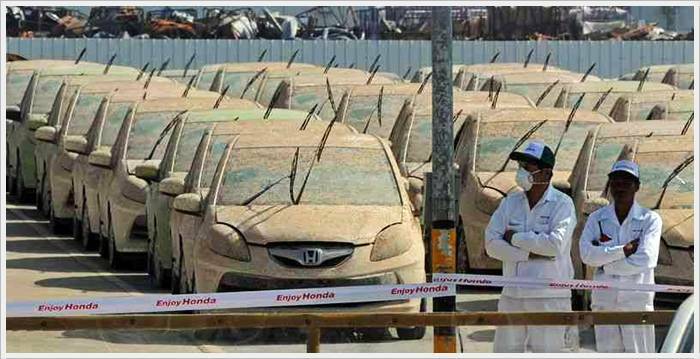 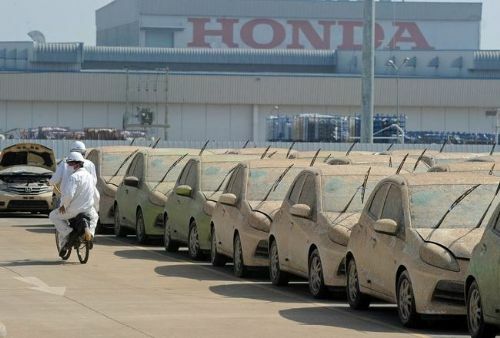 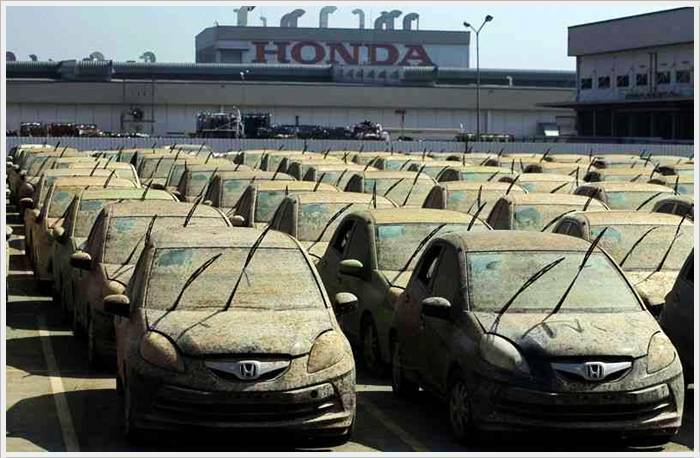 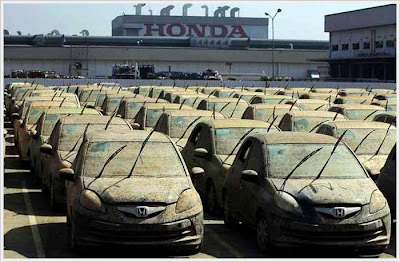 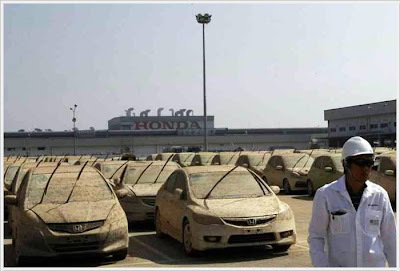 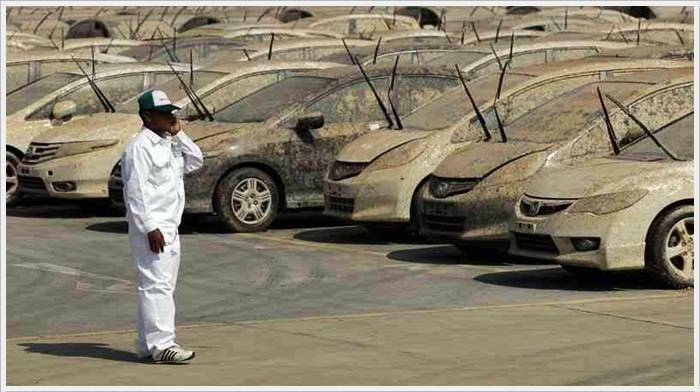 Among the affected companies, the BANGKOK—Japanese automaker Honda on Tuesday began destroying more than 1,000 cars in Thailand to reassure customers that no vehicles damaged in the country’s recent flood crisis will ever be sold. 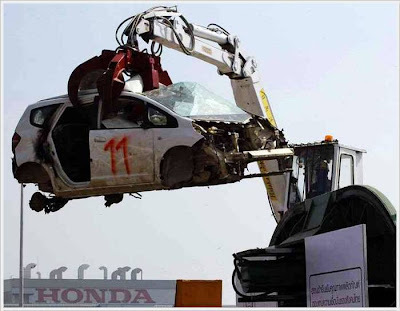 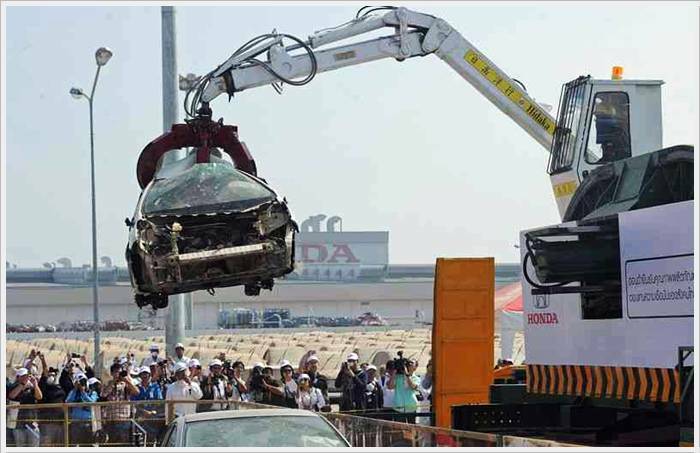 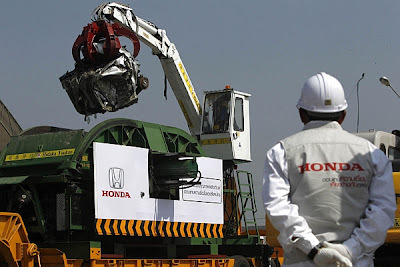 The scrapping process at Honda’s plant in the central province of Ayutthaya is expected to take one month, the company said in a statement. 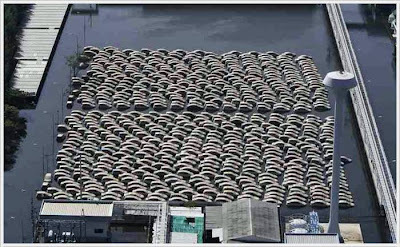 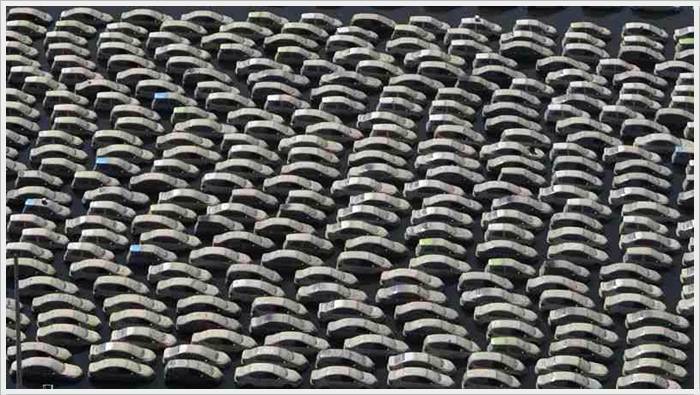 The plant is located at the Rojana Industrial Park, where heavy flooding in early October brought production to a halt and aerial pictures showed hundreds of new cars submerged in muddy water. 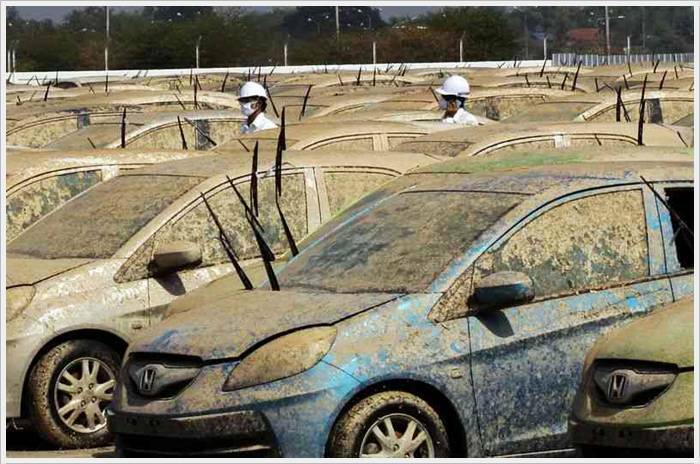 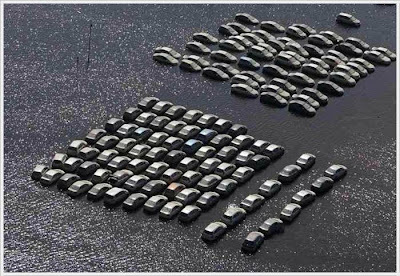 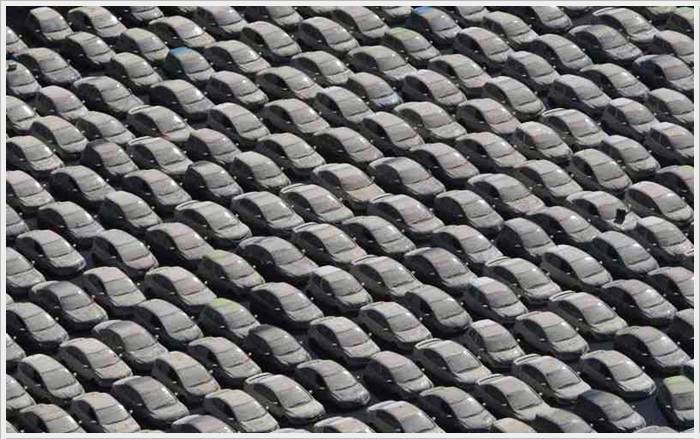 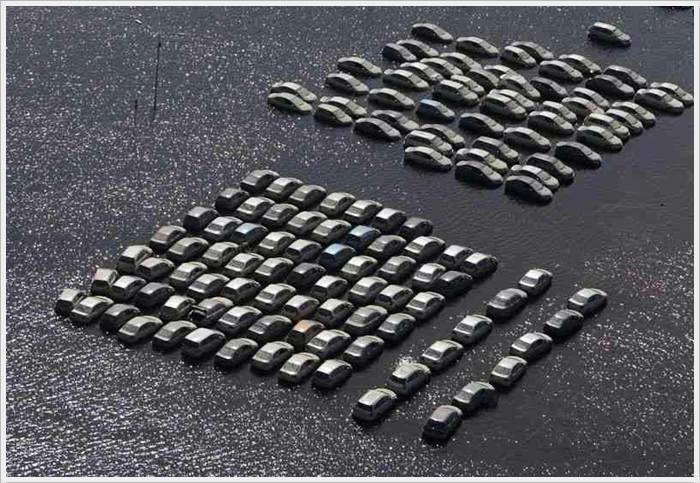 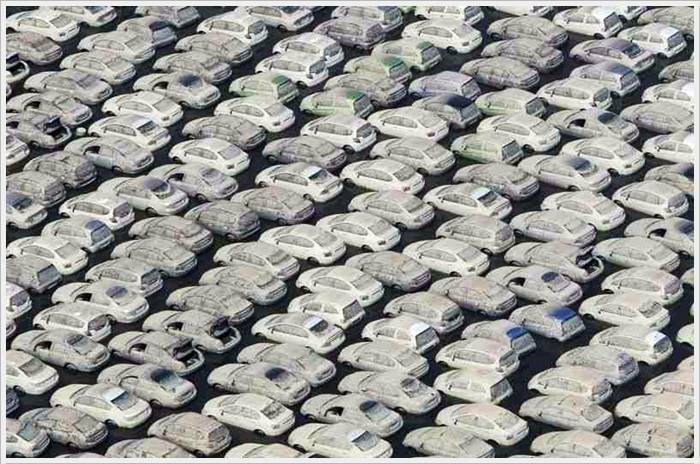 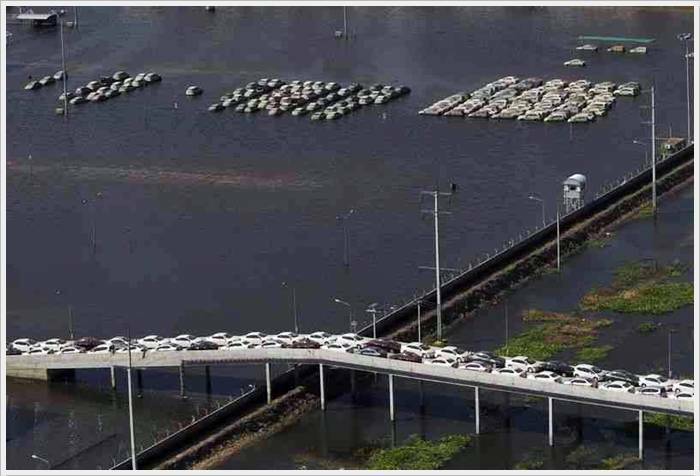 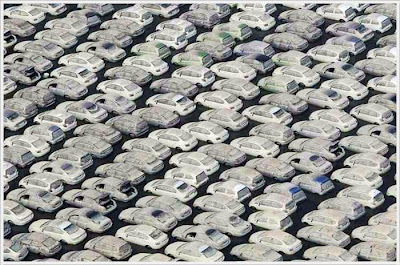 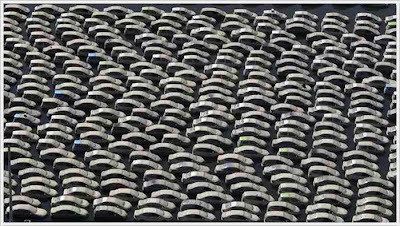 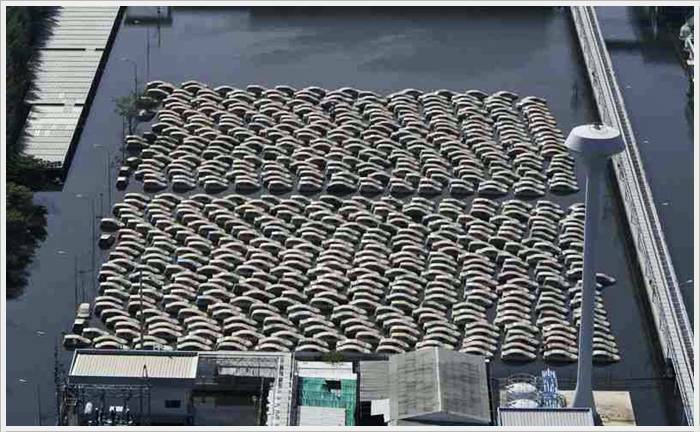 “While we were able to relocate many new cars that were awaiting shipment to a safe area, 1,055 vehicles that remained in the plant were finally damaged by the flood. 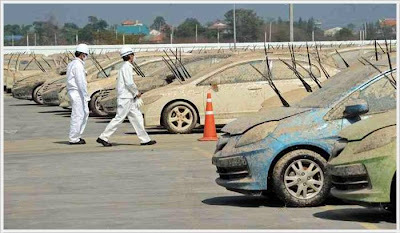 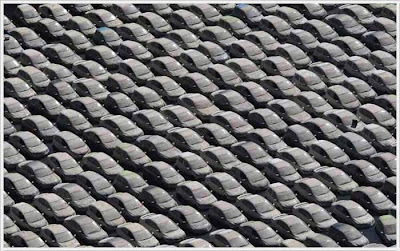 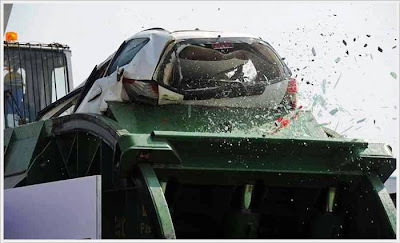 We will not sell any of the damaged cars to customers, or sell or reuse any of the parts,” said Pitak Pruittisarikorn, executive vice president of Honda Automobile Thailand. 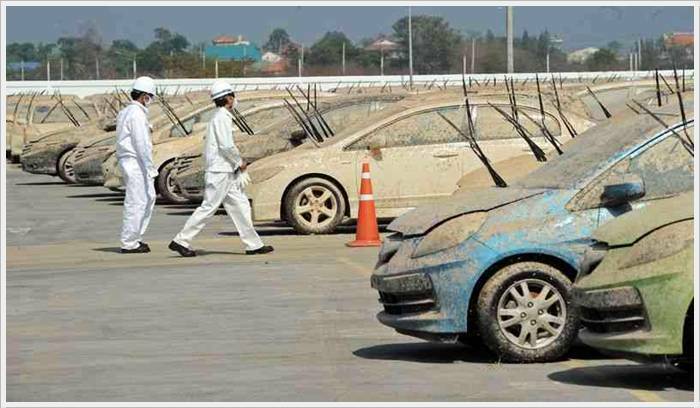 Most of the cars to be scrapped are mid-sized City sedans and Brio and Jazz hatchbacks and the Production has yet to resume at the factory.